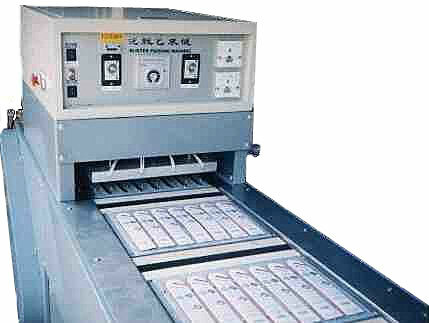 This machine is used for packing plastic blister with card board or plastic sheet. 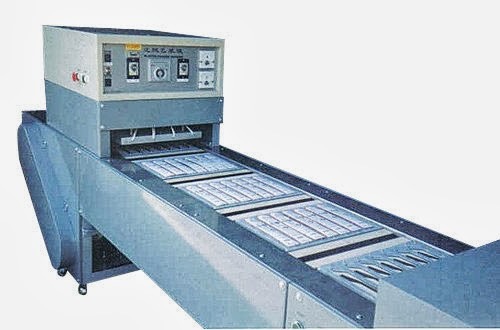 The direct heating blister packing machine has a cooling and pressure installation, it can flatten the cardboard after heating the production. 1. Mould move in and out of the packing area: by motor and chain.